Did you know that 78% of your employees don’t understand their benefits and 59% don’t know how to use them? That’s the worst of both worlds: poor consumerism and reactive healthcare. What if it was your customer who didn’t understand your product or how to use it? Would you even stay in business? We fail to think about employees as consumers, or at least we used to. Recently, innovators in healthcare technology have been working to change the status quo. According to a recent UnitedHealthcare study, only 9% of consumers understand the most basic details of their health insurance plan. This shouldn’t be as shocking as it is, especially when considering that 56% spend less than 30 minutes researching and selecting their health plan. What’s even more troubling is that once employees have chosen their plan, their spouse is unlikely to understand the benefits. Often these are the real decision-makers are when it comes to who, what, when, where and how for the care, providers, prescriptions and bills that follow. This results in poor decisions being made and perhaps as high as 50% of avoidable costs incurred due to poor consumerism. Educating each individual employee on all of their plan options and how to use them for their unique situation is a nearly impossible task for HR professionals. Even if they could, employees’ insurance information is often forgotten as soon as enrollment documents are completed – we are an “out of sight, out of mind” culture. Unfortunately, employers rarely consider their employees as the customer when it comes to healthcare. Each of the products offered (benefits) are thought of independently, as if they were not related. No single resource existed to conveniently help employees organize all of their benefits, not just health insurance, in one location. But that is what we would expect or need if we were a customer using products — convenience. The solution? 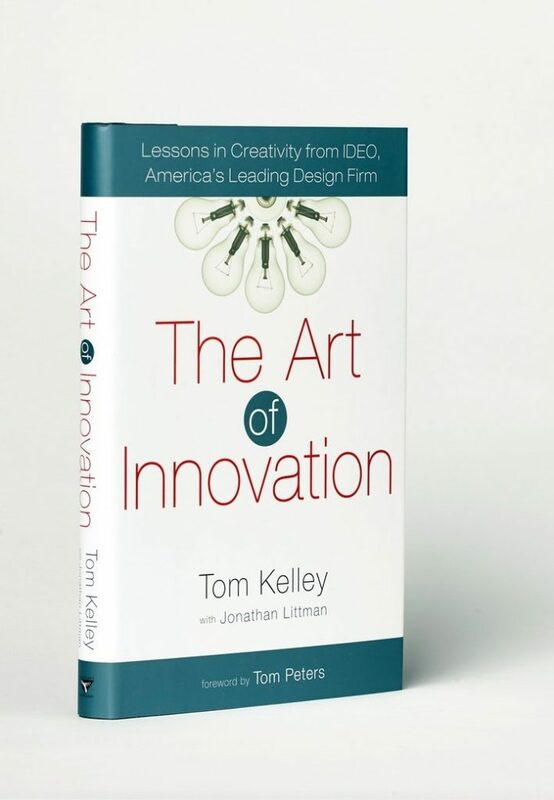 Well-known product innovation company IDEO coined the phrase in their best-seller The Art of Innovation: Lessons of Creativity as “behavioral archaeology.” IDEO defines it as digging deeper into the customer lifestyle, habits, priorities and values to understand how and why customers behaved and used a product. Predictive Health Partners is determined to do just that. Utilizing over 30 years of deep experience helping many of the nation’s most innovative in customer and employee behavior, we look more closely at how, where and when healthcare is consumed (or not consumed when it should be). When looking at daily life and how individuals consume other services, it becomes clear that the key to engagement is integration into a convenient location — on their smartphones. What many don’t realize is this technology is already available. Predictive Health Partners is able to measurably improve your employees’ health and lower your company’s healthcare costs. A recent user study showed 85% of employees voluntarily download and use the app, with 96% of its users reporting complete satisfaction. Even better? Savings average $378 per employee, with the average savings expected to reach $1,000 per employee when tied to our real-time claims analytics to identify and close the gaps in care. These savings are climbing due to a unique combination of predictive analytics and artificial intelligence now connected via our mobile app to help your “consumers” be better managers of their health. We are pleased to be helping our clients benefit from this first-in-the-nation solution that has integrated the best of both worlds (real time data and mobile engagement) to solve the worst of both worlds (poor consumerism and reactive healthcare). To see how it works, check out this video or set up a demo.